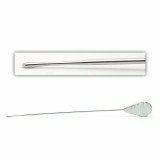 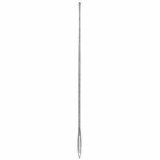 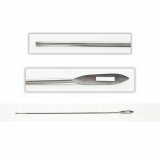 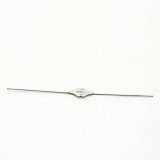 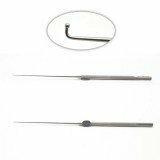 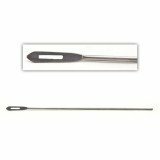 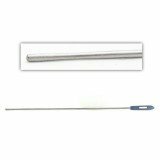 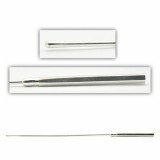 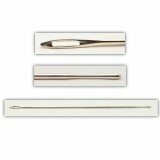 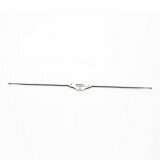 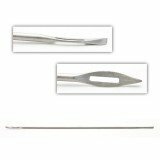 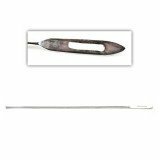 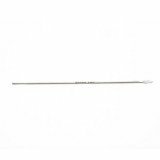 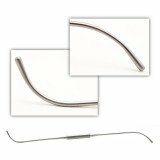 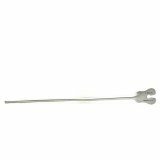 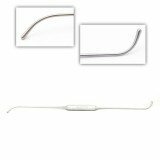 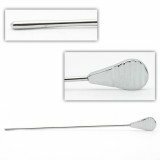 Below are some of our most popular surgical probes in patterns such as Bowman, Buie, Pratt, and Micro Ball. 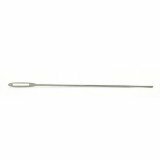 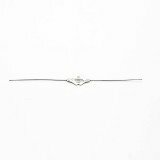 If you don't see the surgical probe you are looking for below, contact us. 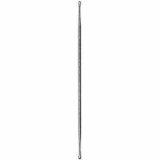 We can reference any catalog number from any instrument company.